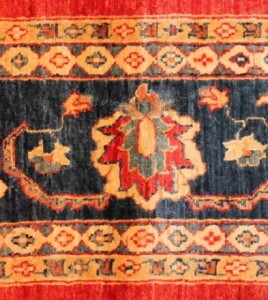 New Zelitanabad carpet kurk wool on cotton foundation with natural dyes. 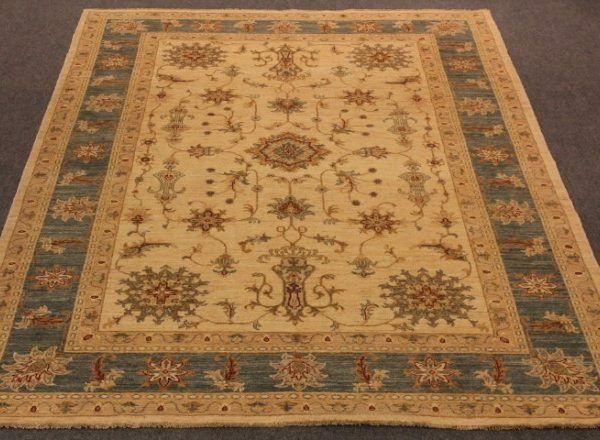 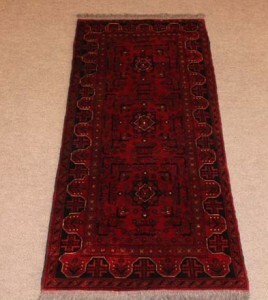 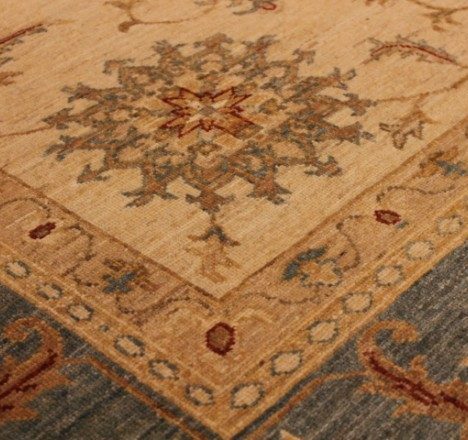 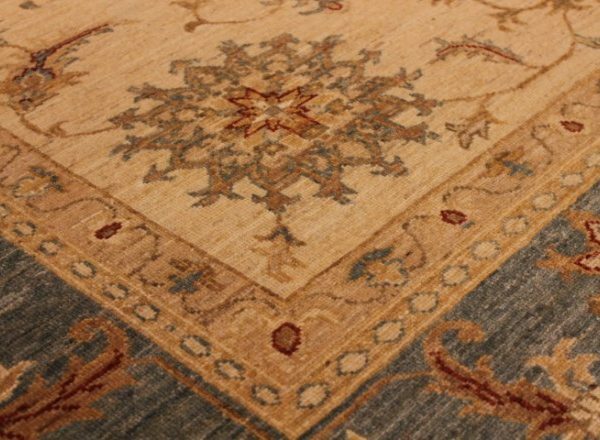 ANTIQUE AND RARE, DECORATIVE AND TRADITIONAL-STYLE RUGS and CARPETS. 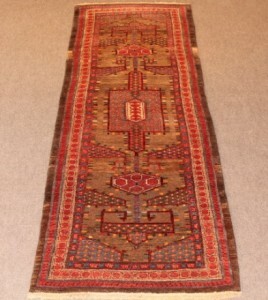 Bidjar Kurdish runner camel hair back round.wool on wool foundation. 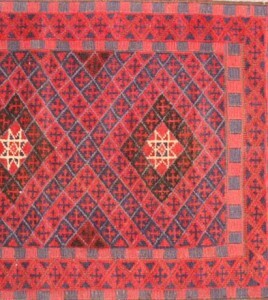 Khan Muhamadi kurk wool on wool.